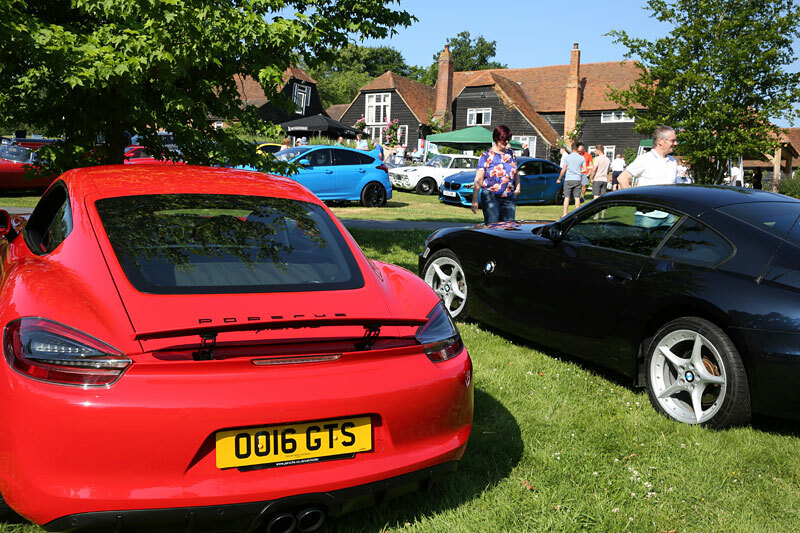 We here at The Warren Estate, home of the internationally renowned The Warren Classic and Supercar Show and the ever popular Sunday breakfast meetings, are proud to announce the The Warren Car Club. 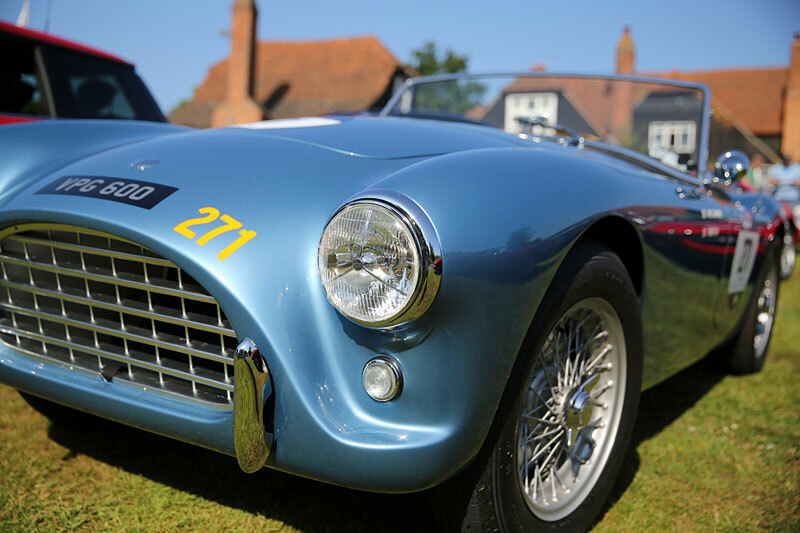 We feel its a very exciting offering for all the enthusiasts who have visited our events. 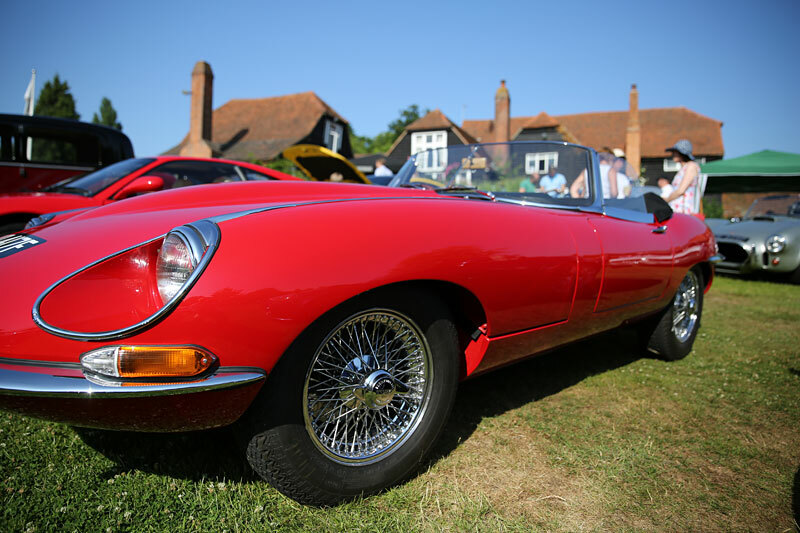 We want to celebrate the car so you don't have to have anything classic or supercar, just that you love cars! 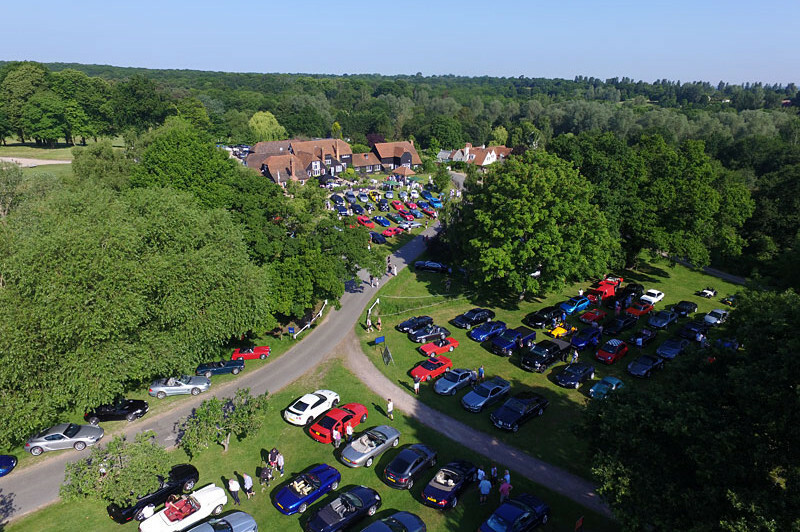 We want to offer a range of activities and hope, as we are a new club, to give members the opportunity to help us make The Warren Car Club the best around. This is what we are offering in 2019 for a very reasonable £39.00 annual fee. 10% off Warren Active Gym membership. Get togethers to "talk" cars.